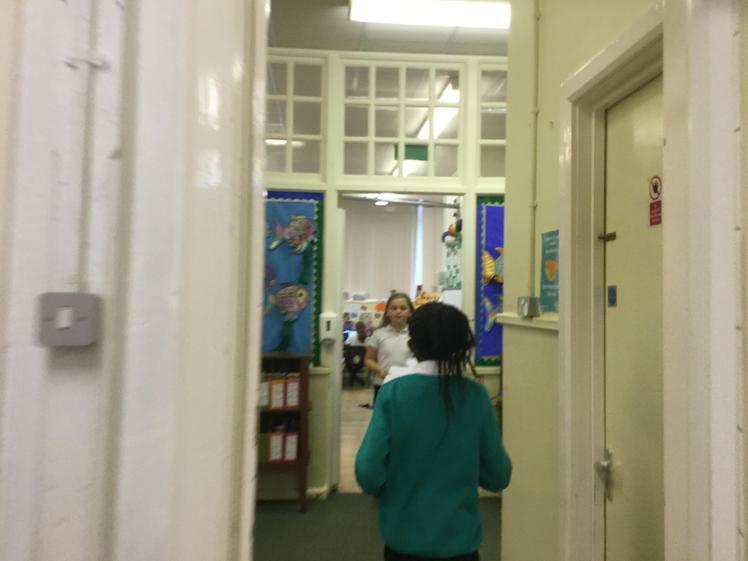 In week 1 Mrs Obadaki helped the bloggers to pick out which courses they were going to follow. 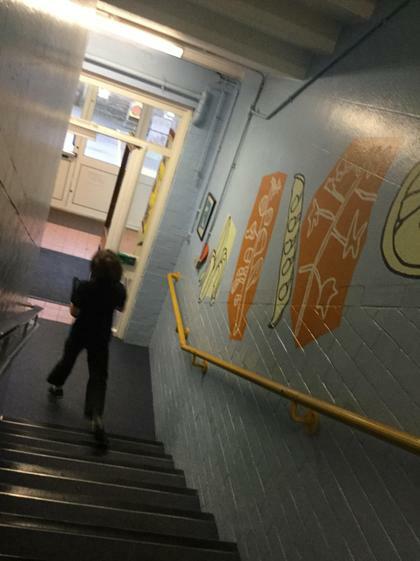 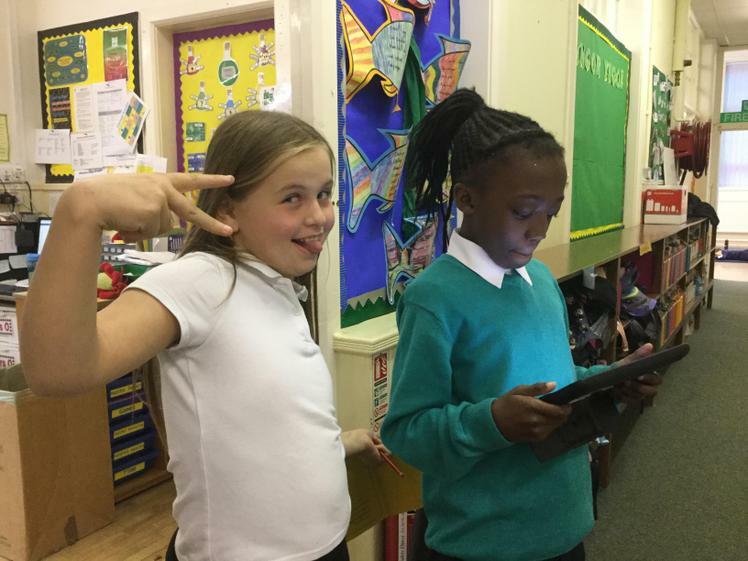 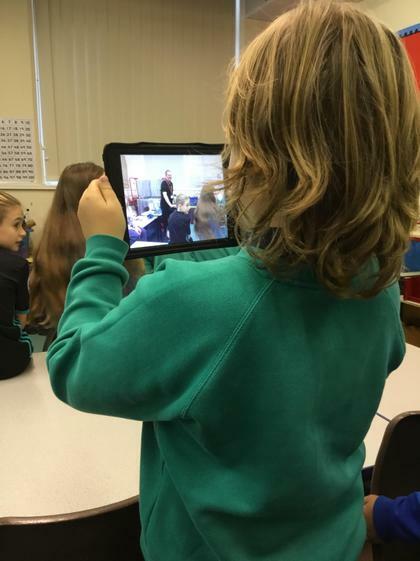 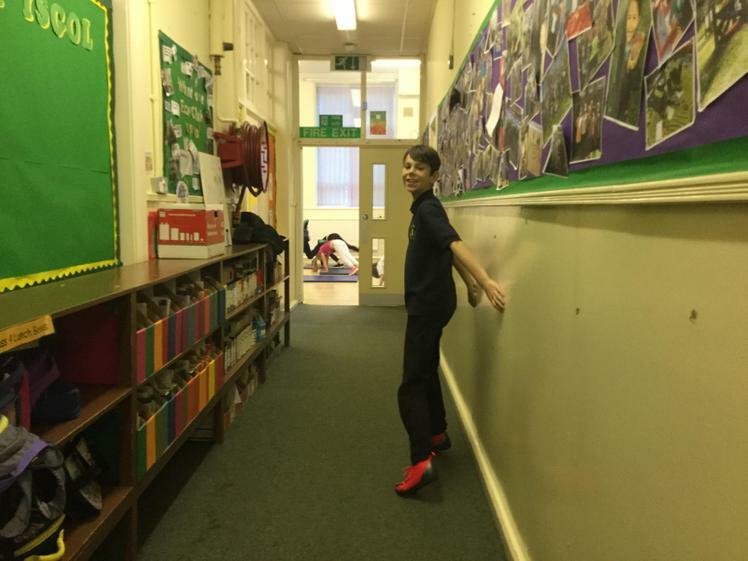 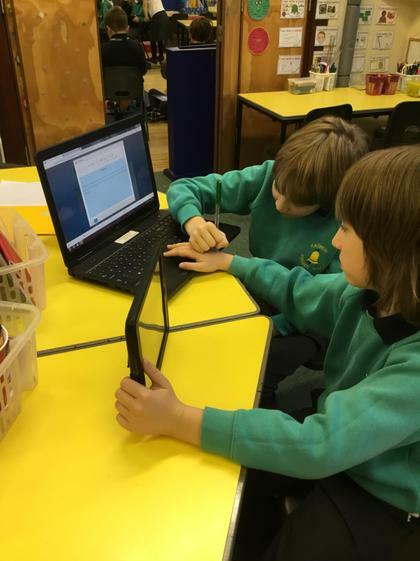 We found out how to add photos and writing to the school website. 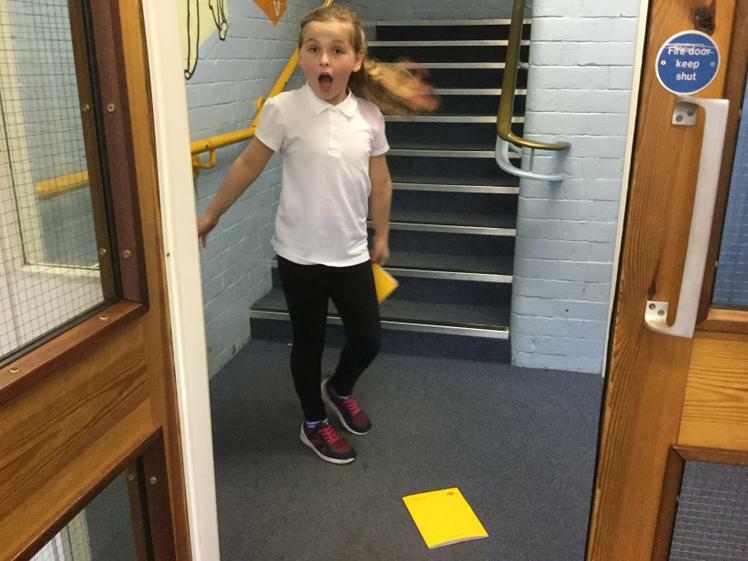 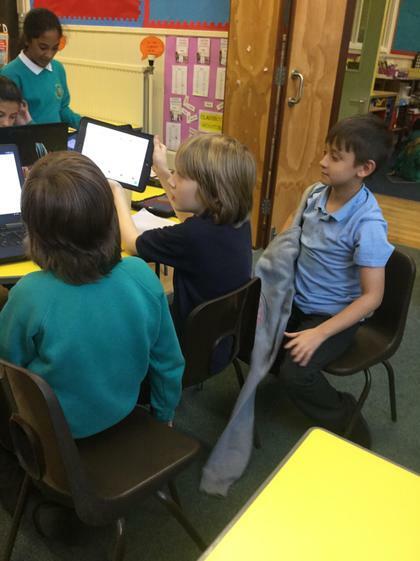 In week 2 the bloggers were confident that they knew how to gather their information. 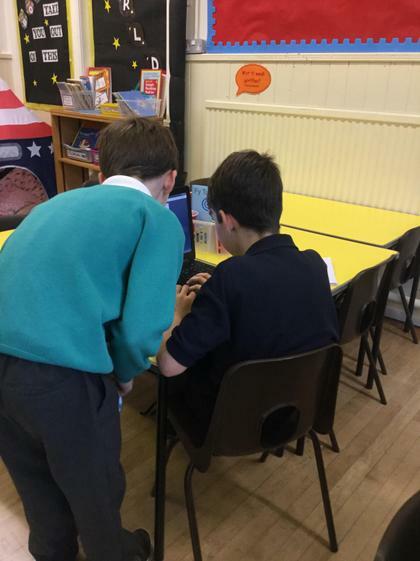 They took pictures of their courses and spent their time updating their Radnor University pages on the website. 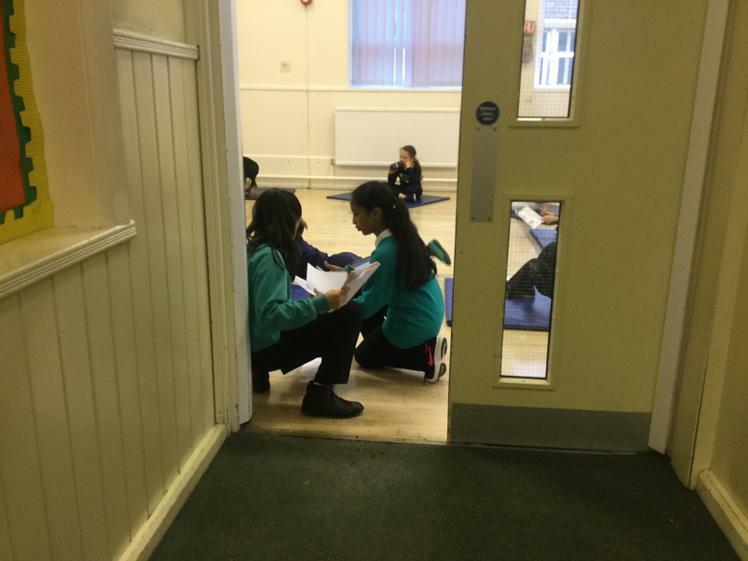 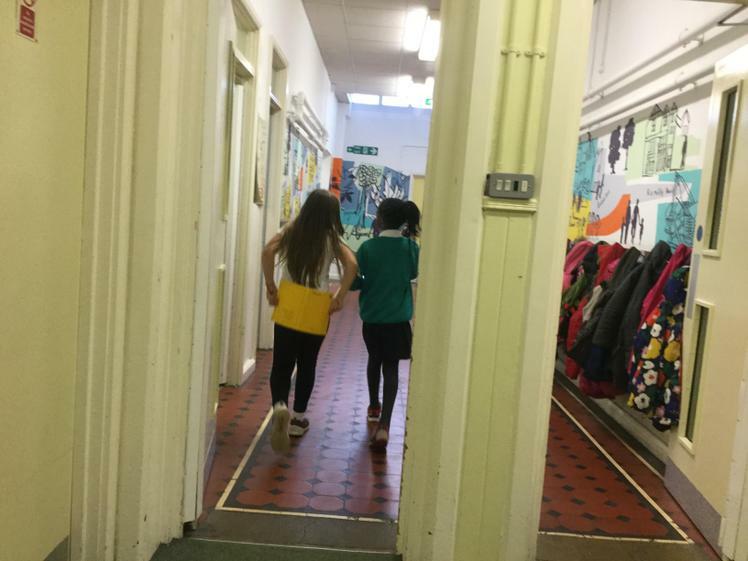 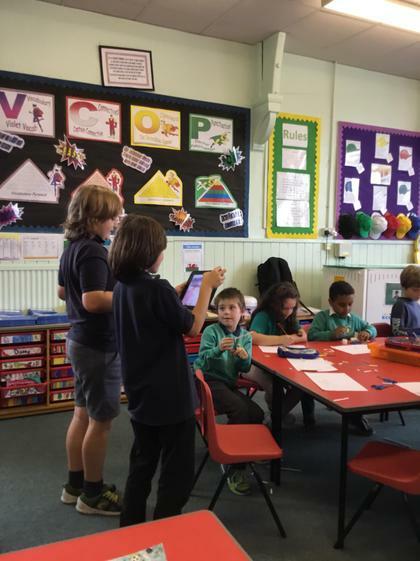 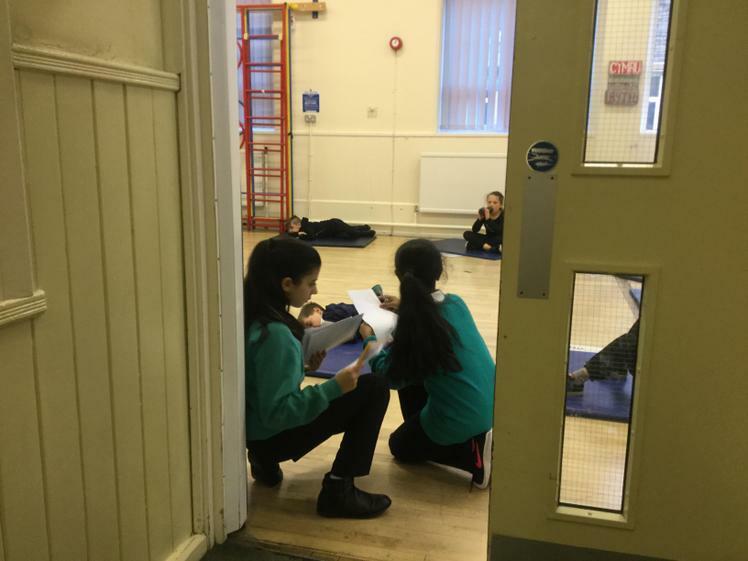 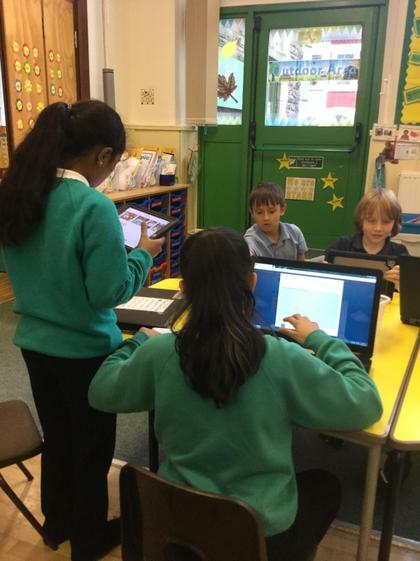 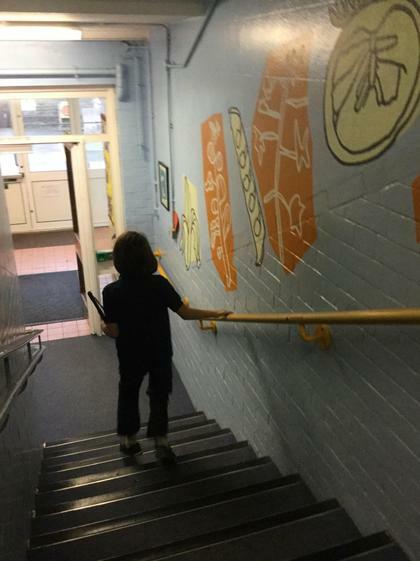 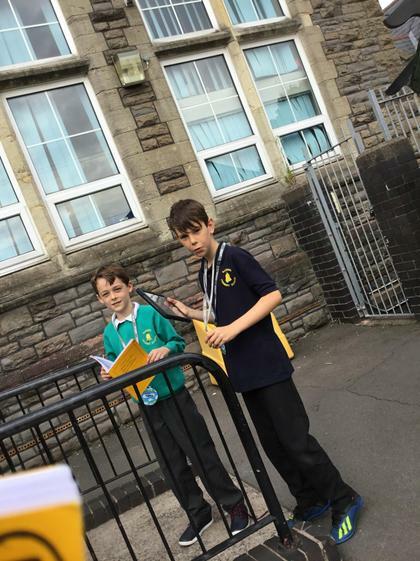 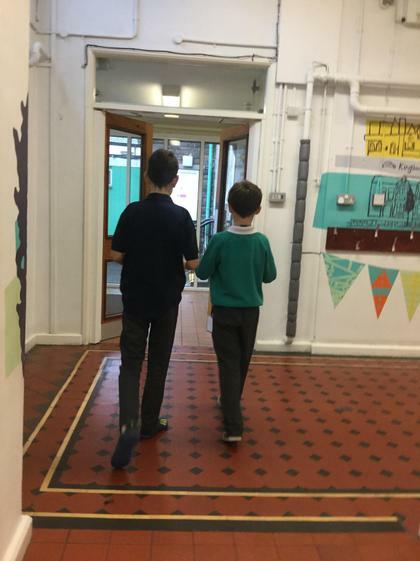 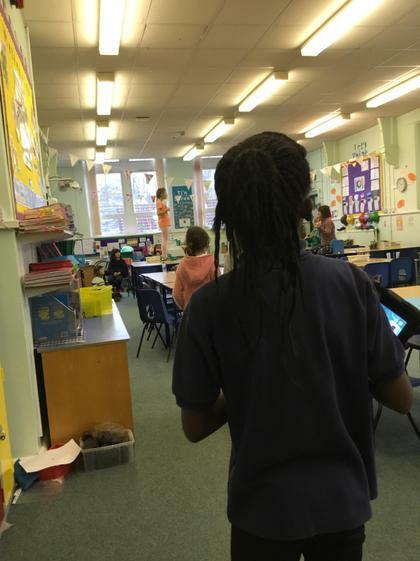 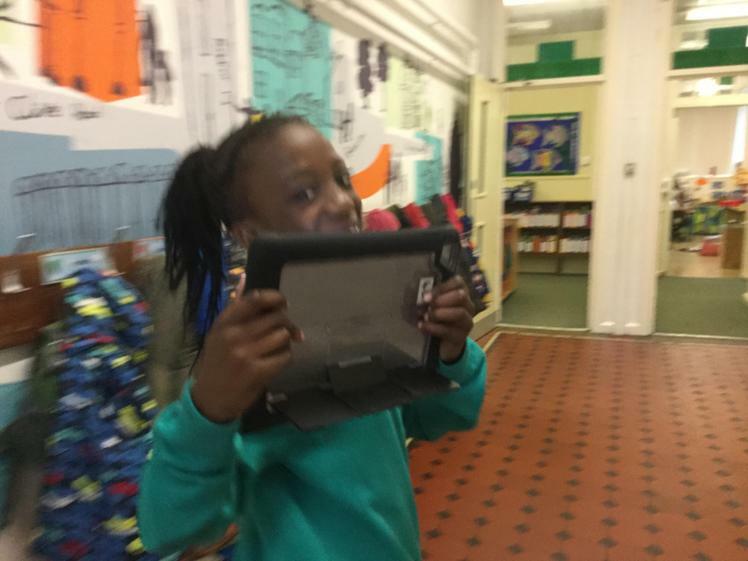 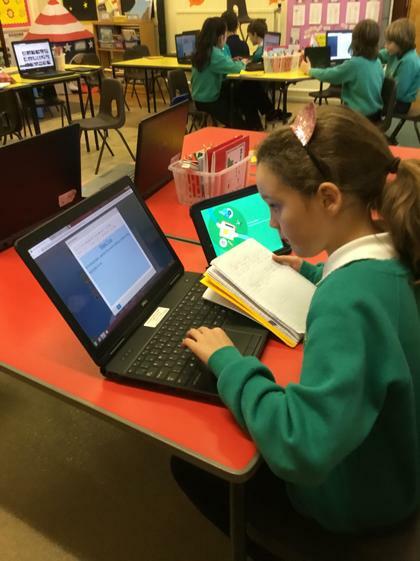 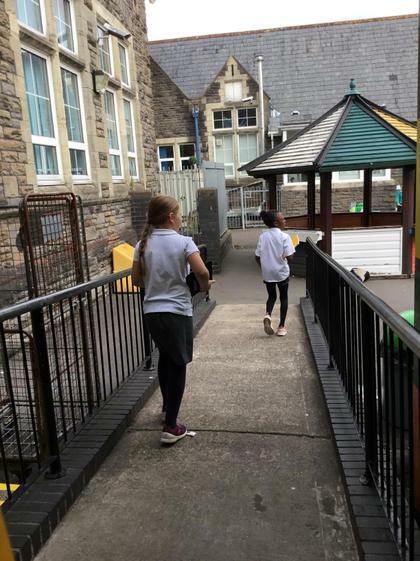 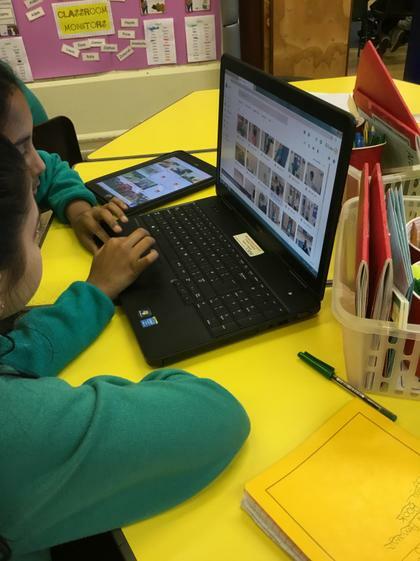 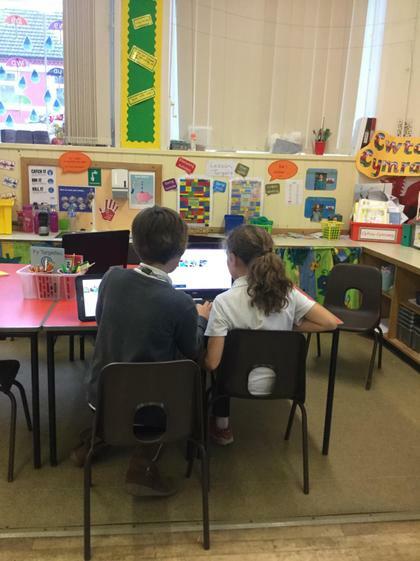 In week 4 the children were doing their jobs and knew what they were doing, they had a few problems but went and got help from Mrs Obadaki they enjoyed their day blogging. 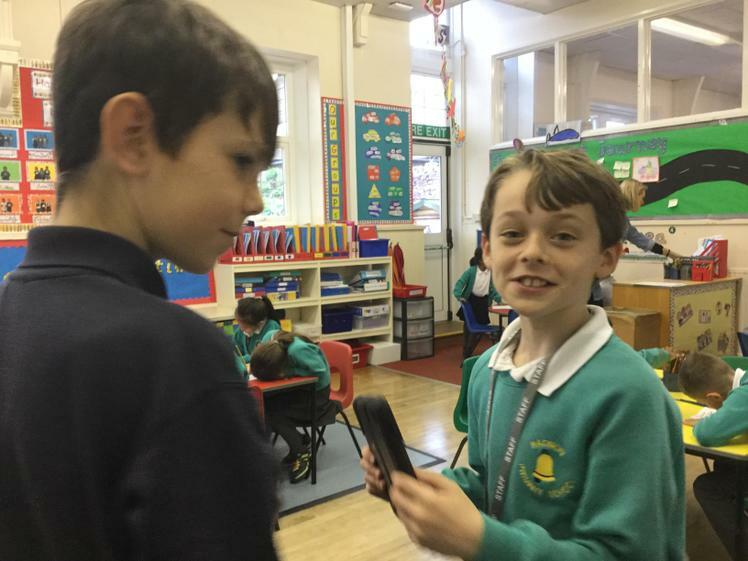 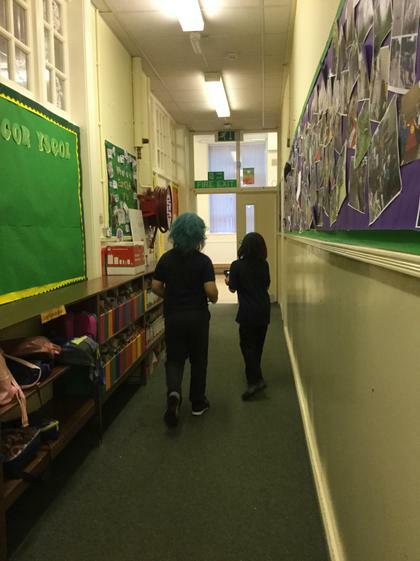 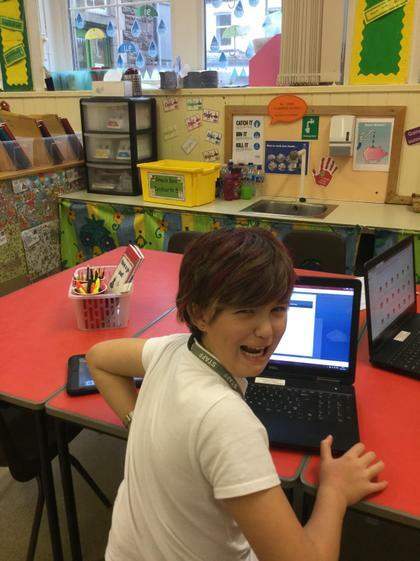 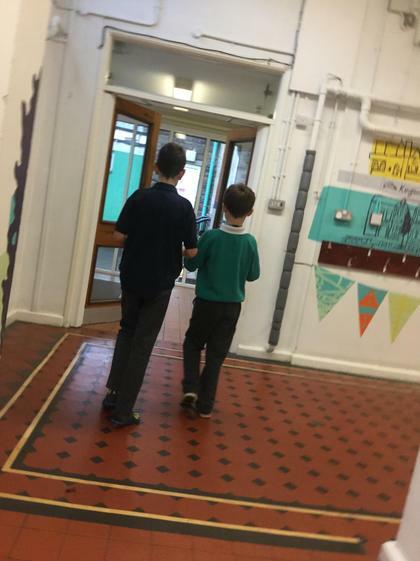 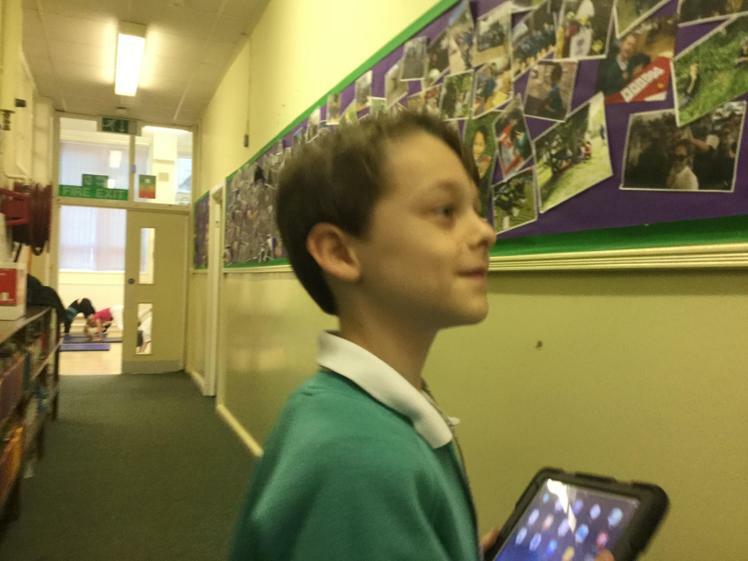 In week 5 the children had fun blogging away.They all loved taking pictures of the other children with their crazy hair. 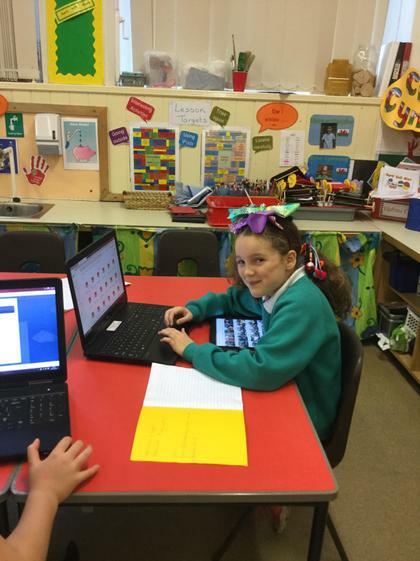 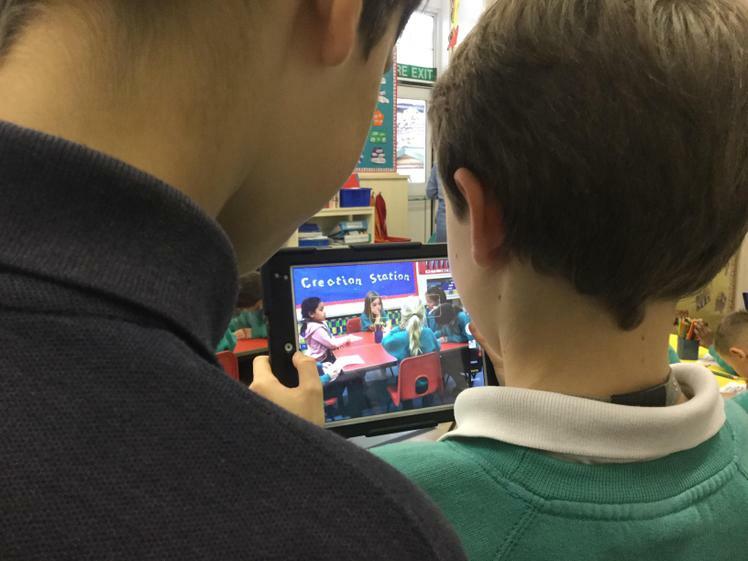 In week 6 the children got on with what they were doing, trying to make their profiles better for the last week.